He's a record breaker whose record still stands. 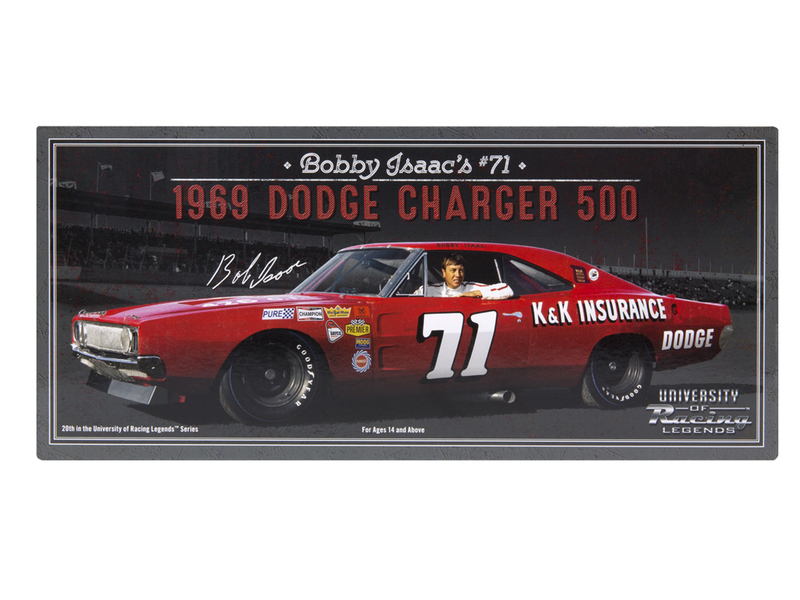 In 1969, NASCAR Hall of Famer Bobby Isaac powered his Dodge Charger 500 to 19 pole positions in a single season. It's a feat no driver has been able to beat in the nearly 50 years since. Even more impressive? 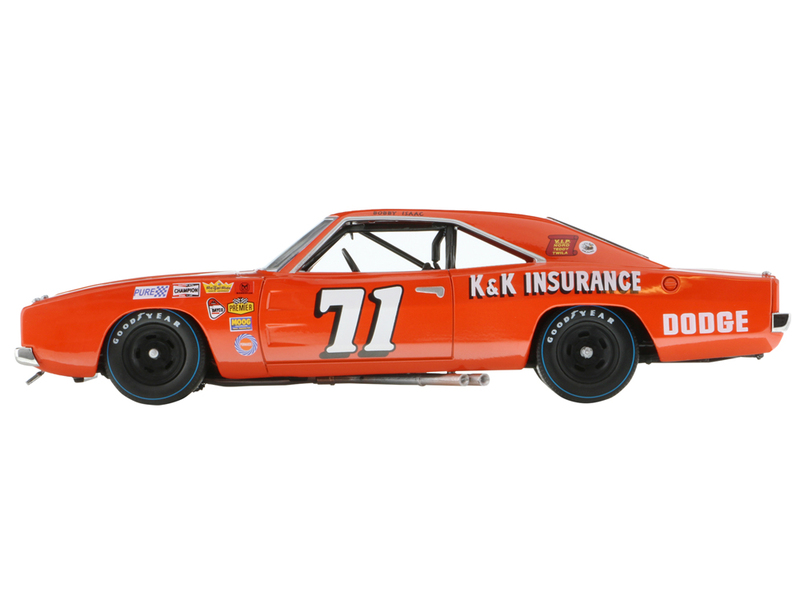 Isaac also clinched 17 wins that same season and went on to win the championship in 1970.  Although Isaac's life tragically ended after a 1977 race at Hickory Motor Speedway, his legacy and incredible passion for racing live on. 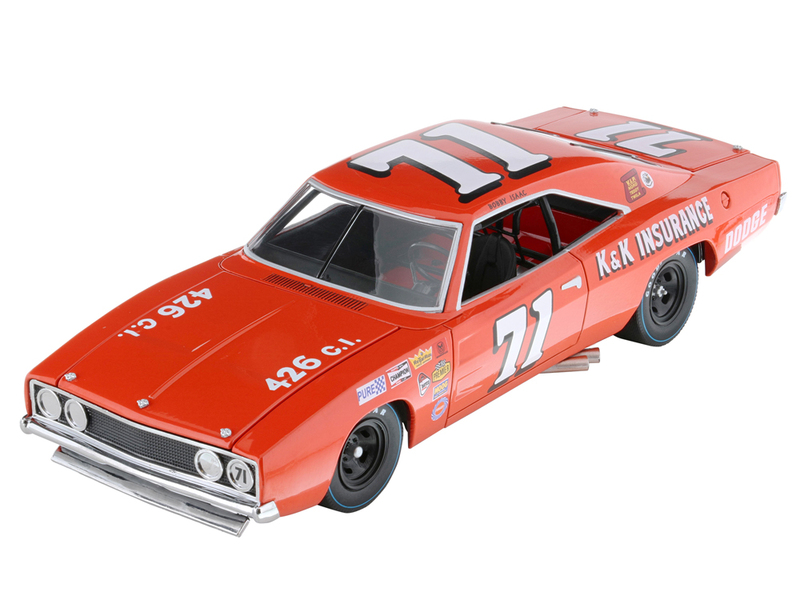 Now Lionel Racing is proud to present a commemorative die-cast that honors Isaac's enduring contribution to motorsports. 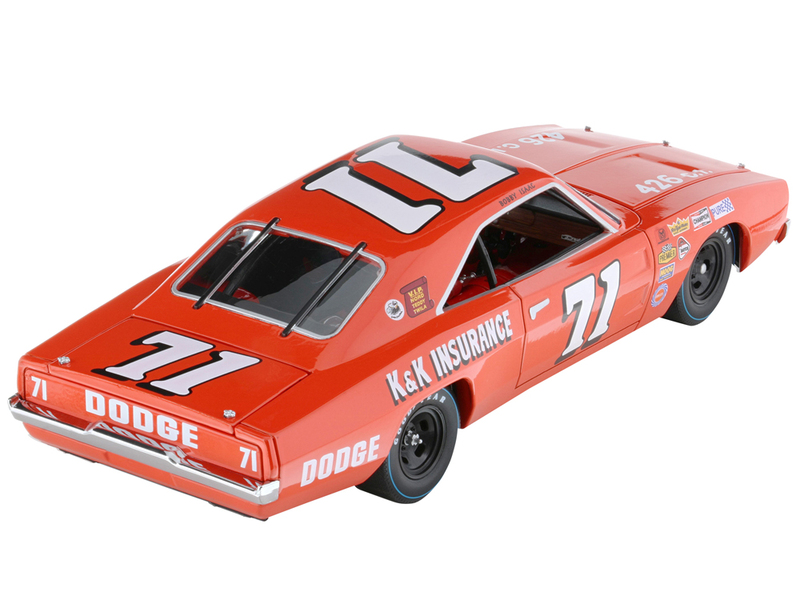 Produced by the University of Racing, this highly detailed 1:24-scale car precisely replicates Isaac's record-setting 1969 Dodge Charger 500. Each of those collectible die-cast is crafted with amazingly authentic details like burnt side exhaust pipes, a turning steering wheel, Isaac's custom Poppy red paint color, a 426 cubic inch power plant engine, and more. Presented in a full-color collector box that features historic photos and stats from Isaac's career, each is a true collector's showpiece. Limited quantities are available.